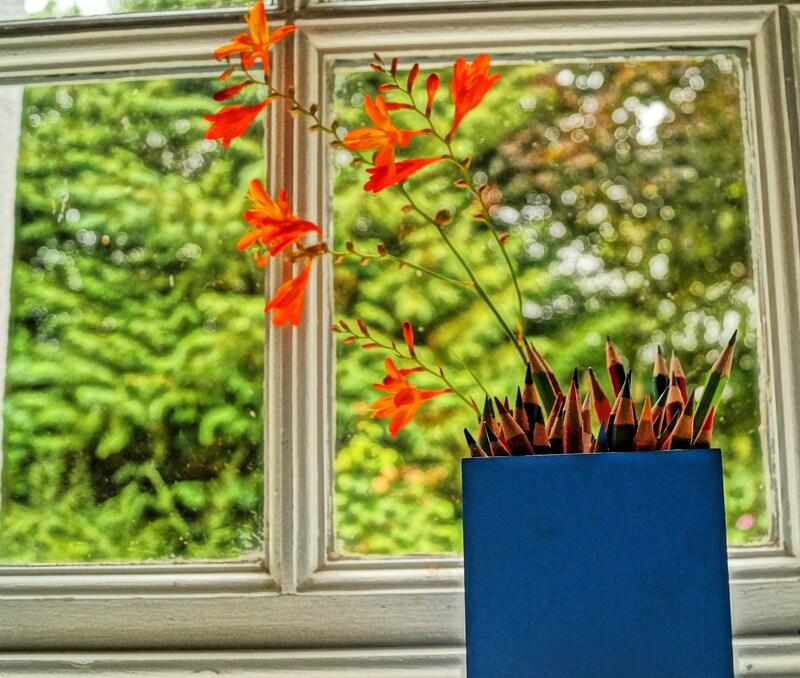 I was sitting at my desk at home yesterday, trying to send a few emails, get some inspiration by playing music while staring through the sash window at the swaying Crocosmia. My attention got caught when I noticed a little blue box, containing some neatly sharpened coloured pencils my nieces and nephews enjoy drawing with. As I was bored, I stuck my nose in it, expecting a flash back memory that didn’t disappoint; back to school and my pencil case, the last week of bliss before being sent to the pillory. 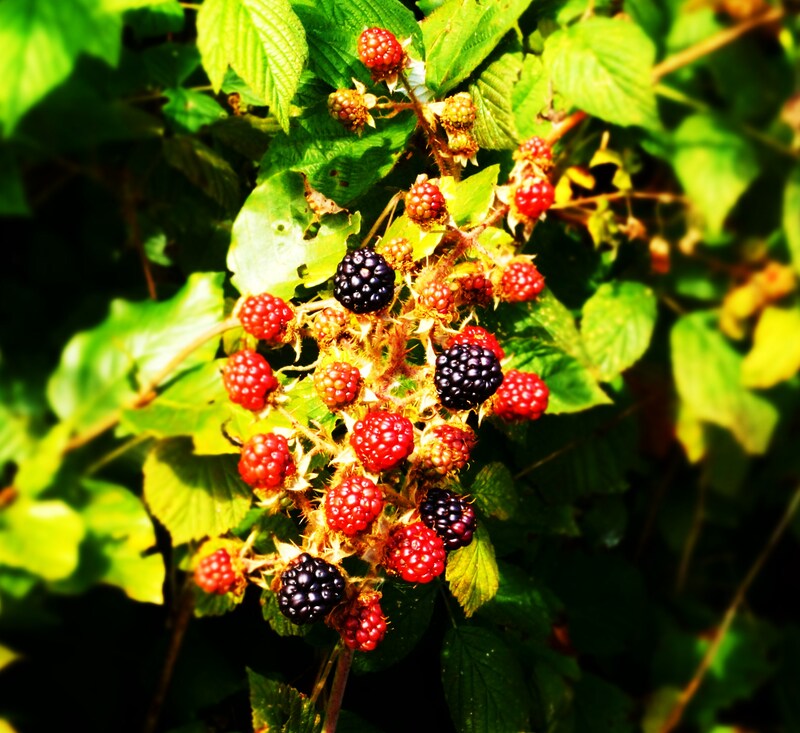 As a form of acceptance, the last few days of freedom were quite pleasant, mostly foraging blackberries, with our neighbours and friends. The pain of lacerated limbs was soon to be healed and forgotten by my mother’s legendary “slurpy special” , straight from the pot, soon to be devoured by a small army of stained faces; the last meal for the condemned scallywags we were. As I was trying to reconnect with these delicious berries, nature sometimes gives so generously, I imagined them as a savoury ingredient, definitely with fresh goat’s cheese, a great companion to a pork filet roast … But I had another plan this time! 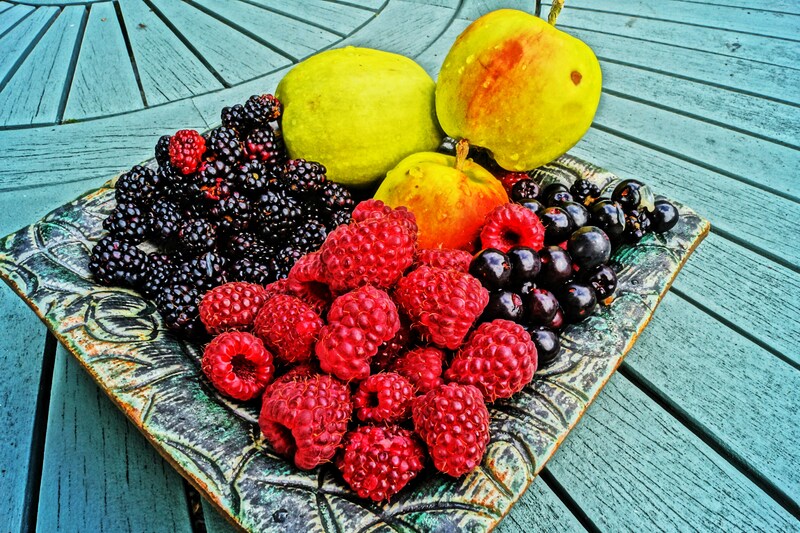 A friend of mine, organic grower from another local Meath townland gave me some fresh raspberries and apples; mine are still a bit green. What I have though, is a field at the back of the house full of blackberries and my first crop of Aronia berries, I planted last year, a taste between a blackcurrant and a blueberry if you wish with a lovely zing. Not as tart as sloe berries, we used to eat as a dare and it felt like your whole mouth was shrinking from the inside! This recipe is a great little number. Its simple frame will allow you to have a bit of fun. Berries, Apples and also quince paste, which makes it an amazing surprise with a good Irish Blue cheese! 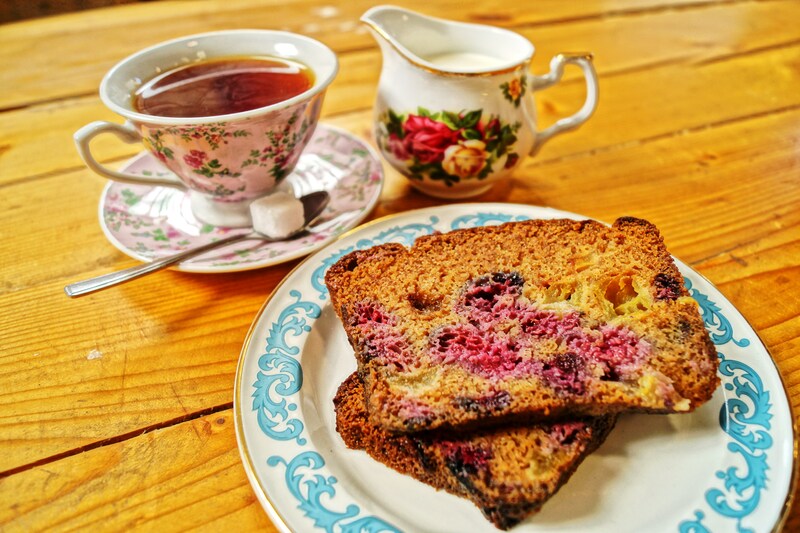 I have posted the recipe in the “recipe” area of the blog (dah…), my Mum would be pleased to share this one with everybody, the same way my “compadres” broke bread and shared her blackberry jam by the side of the road… Before heading back to the classroom benches!